Robust, Dynamic and Scalable Fully Integrated "Retail-Centric" Accounting. Thank you for your interest in ChainDrive Integrated Accounting! Please fill out the form to download the ChainDrive Integrated Accounting Fact Sheet. 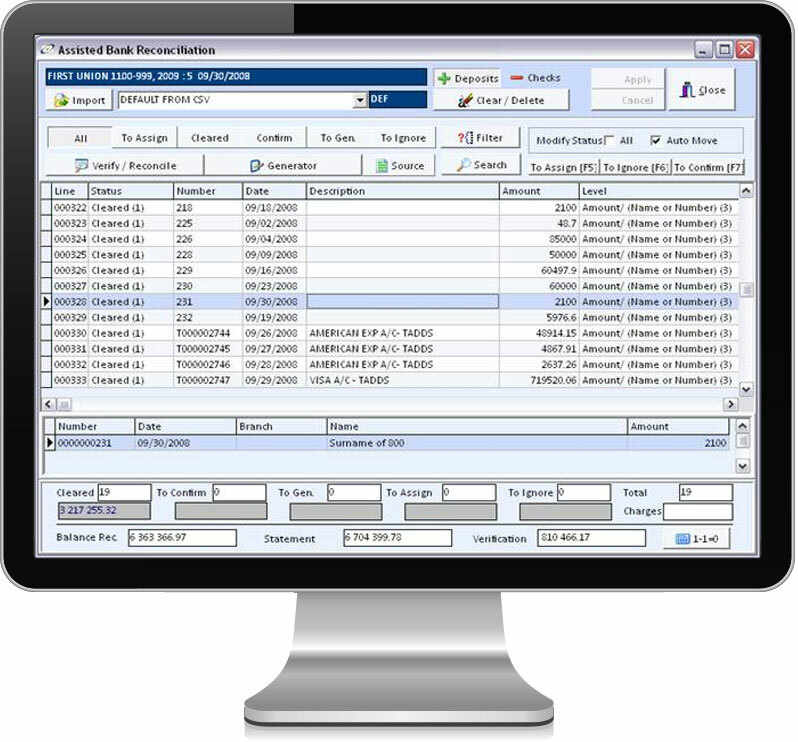 Want to see ChainDrive Integrated Accounting in action? Request a Demo! Simple and streamlined, yet sophisticated in functionality and flexibility. ChainDrive’s fully integrated and “Retail-Centric” Accounting has been specifically designed and tailored for today’s retailer. The system has built-in automated functionality with user friendly features intent on simplifying and streamlining all accounting processes. Expense allocation, sophisticated lease management, along with our commission engine feature and detailed cash audit tools are amongst the key components that make up the foundation of ChainDrive’s Accounting. Our proficient accounting process allows you to gain insight into any transaction occurring within your chain. 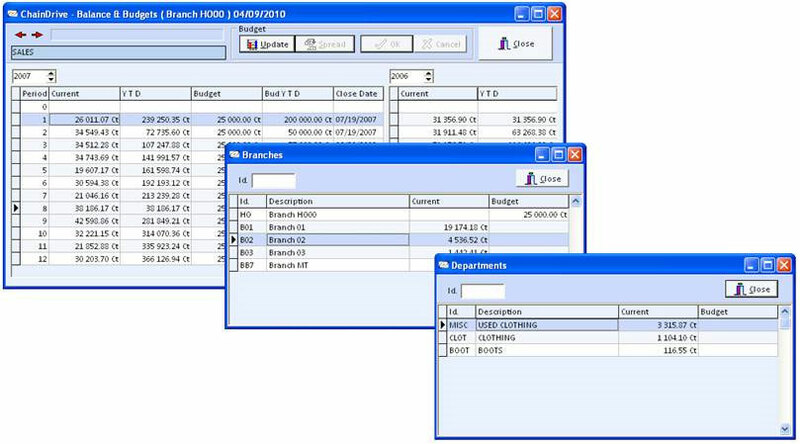 Our flexible, tri-dimensional GL provides the ability to create rules for expense allocation that can be performed on a one-off or even monthly basis. This powerful allocation module can reallocate expenses to stores or departments based on sales, square footage or pre-defined percentage, for precise P&L reporting. Our sophisticated lease management centralizes lease agreements for all your stores, alerting you on a per-store basis when your lease is up for renewal. The system uses a powerful formula generator to calculate rent and automatically posts monthly rent invoices to the GL. In addition, its advanced liability reporting can project up to twelve years ahead, allowing you to plan and budget accordingly. 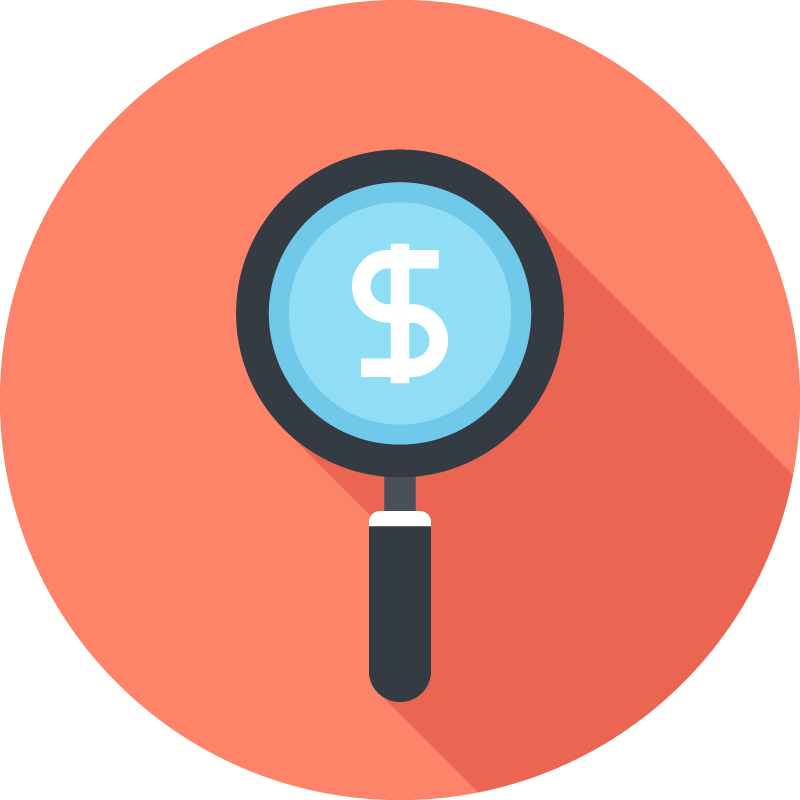 Our cash audit's complete drill-down capability lets you view detail down to an individual invoice. With the click of a button, you can post daily sales, deposits and petty cash expenses from POS to the GL. All related outstanding deposits are then generated in bank reconciliation, using an automated module to import transaction files from the internet. This integrated functionality greatly reduces time consuming tasks and eliminates the need for manual information processing that can lead to costly errors. 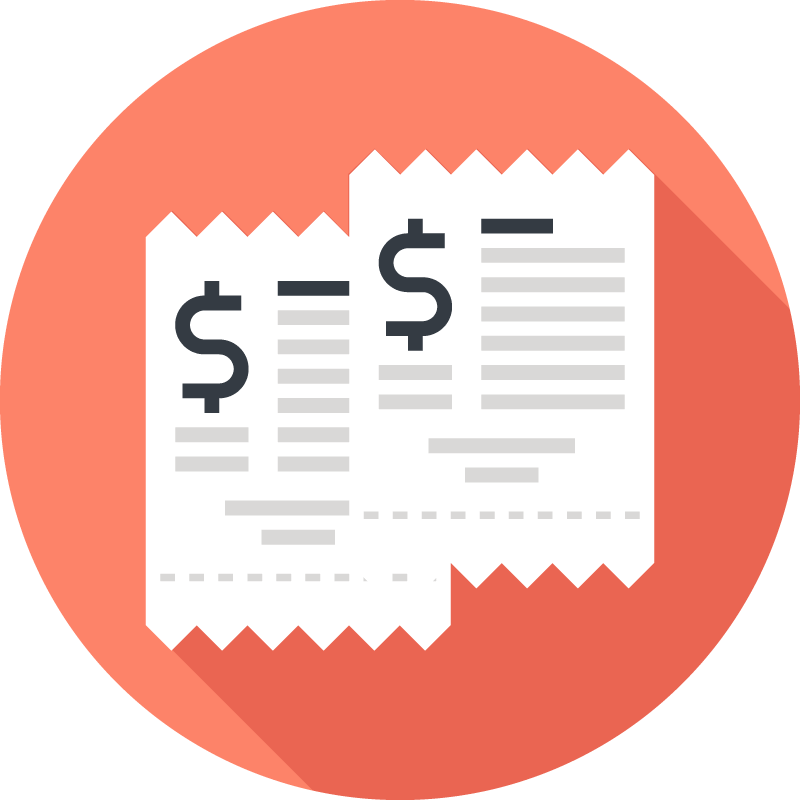 ChainDrive's Automatic Invoice Matching eliminates the amount of work and errors associated with manually verifying and matching invoices to PO's. It automatically matches Invoices to purchase orders and receiving documents allowing for a more efficient and accurate payment process. Our query-based commissions and bonus engine is designed to handle any variation of complex sales incentives, commissions, bonuses, and spiffs. 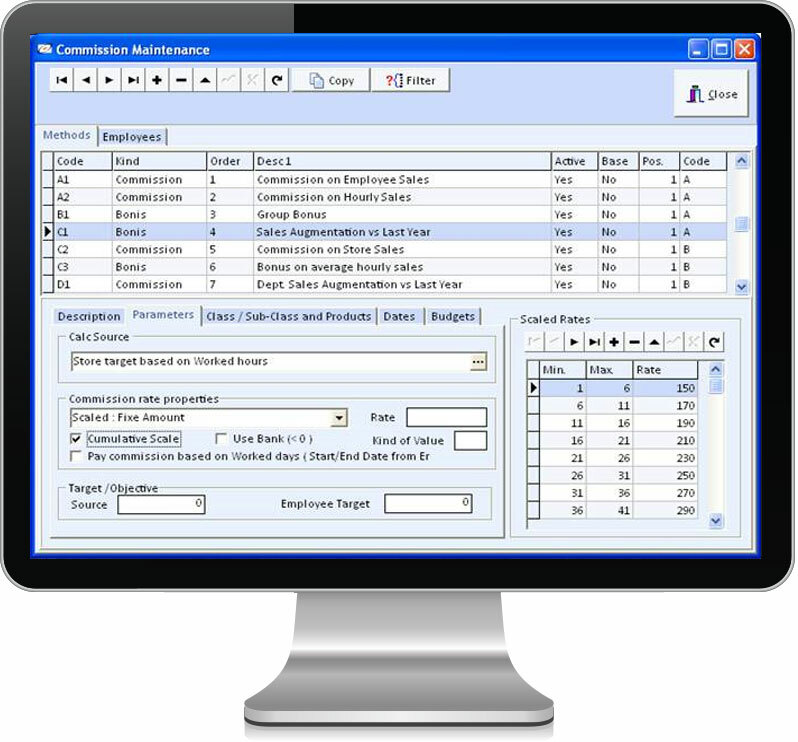 Using fixed or scaled rates, you can create personal, store and/or department targets and budgets. Employee paycards are easily generated by compiling hours clocked at POS, and that data is directly exported to your external payroll provider. ChainDrive's Automated Bank Reconciliation allows retailers to instantly reconcile bank accounts. 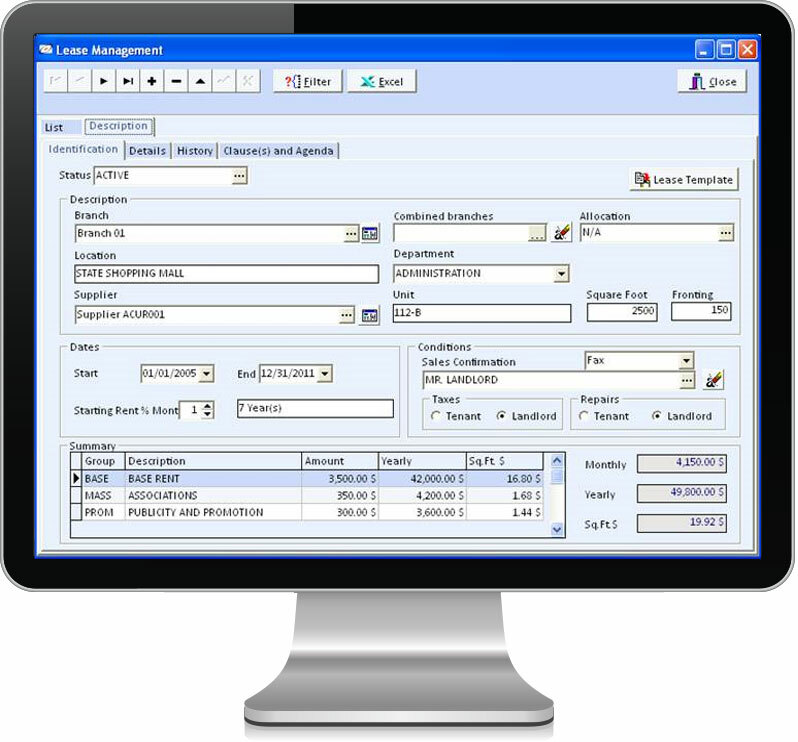 It features complete drill-down functionality down to an individual invoice. Daily POS sales(credit card, cash and debit) can be posted to the GL and deposits can be generated and automatically cross referenced and verified with bank statements in one click.